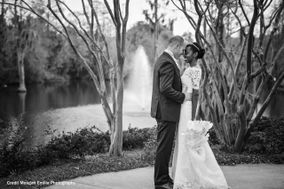 As the state capital of Florida, Tallahassee is full of historic backdrops and contemporary settings that will serve as the perfect location for your wedding day. 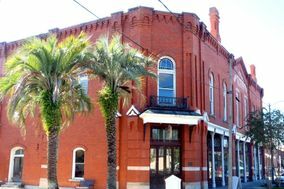 Explore this city in the Sunshine State to find one of many beautiful Tallahassee wedding venues that's right for you and your partner. 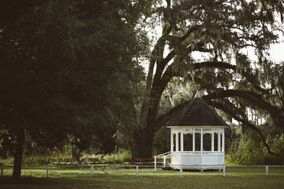 Some couples in Florida opt for rustic weddings that include elements of Southern charm. 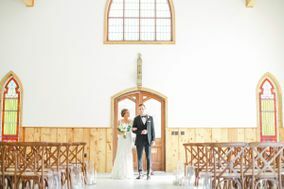 For instance, they get married at renovated farmhouses or in historic estates. 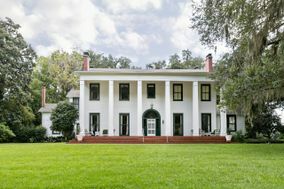 Tallahassee is a relatively large cosmopolitan city, so you'll also find an abundance of swanky hotels, ballrooms and country clubs where you can get hitched. 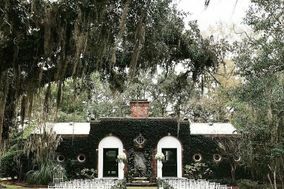 If you're looking to wed in gorgeous the outdoors, check out the botanical gardens, parks and venues near the numerous lakes and rivers that surround the city. 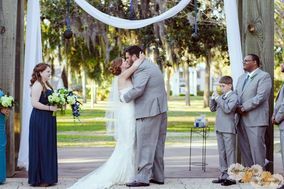 By getting married near the water, you can incorporate nautical elements that might be symbolic of you and your partner's time in Florida. 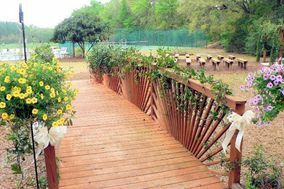 Most wedding venues in Tallahassee cost anywhere from $8,000 to $15,000. 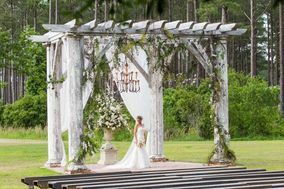 You can scale your wedding budget up or down depending on what type of decorations and services you'd like for your Big Day. 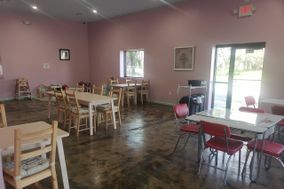 You'll want to instruct out-of-town guests to fly into the Tallahassee International Airport, located seven miles southwest of the city. 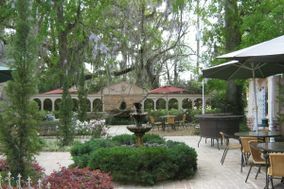 Tallahassee is on Interstate 10, and is best traversed by rental car or public bus. 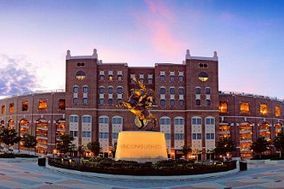 As you look for accommodations in Tallahassee, you'll find that hotels in the city usually cost around $150. 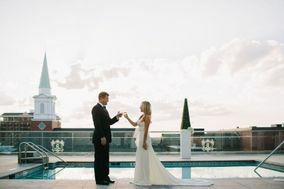 If you find a hotel you think your wedding guests will love, go ahead and book a hotel block. 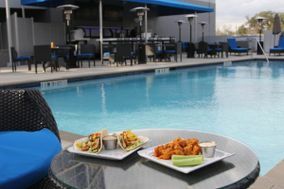 This is an easy way to reserve multiple rooms at once while simultaneously taking some of the leg work out of the way for your guests. Having a hard time finding accommodations? Recommend Panama City to friends and family. 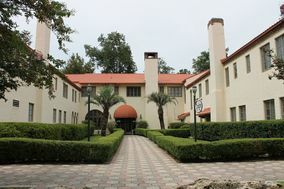 Although the destination is 104 miles west of Tallahassee, its proximity to the beach makes it a worthwhile stop. 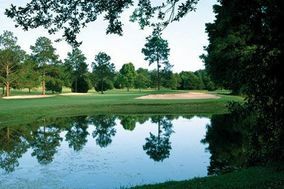 There's a reason why it's called the Sunshine State - Tallahassee boasts warm weather and sunshine nearly year-round. Even in the winter, temperatures rarely drop below the 60s during the day. Nights, however, are a bit cooler in winter with temperatures in the 30s and 40s. You can expect a good deal of humidity throughout the year, and random rain storms to accompany it. 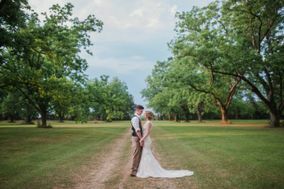 Keep calm if a rain storm hits on your wedding day, and have indoor venue spaces available just in case. 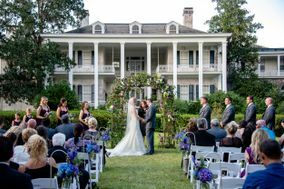 Getting married will be a joyous affair, especially if you use the tools available here on WeddingWire to get organized for your Big Day. 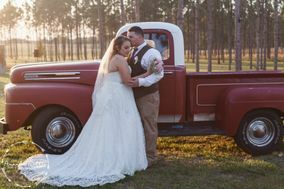 From helping you find vendors in Tallahassee to building a wedding website, you can get organized for your nuptials in the Sunshine State before saying "I do".